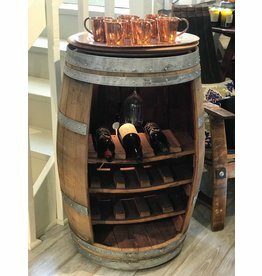 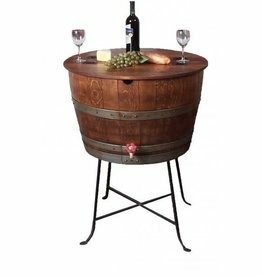 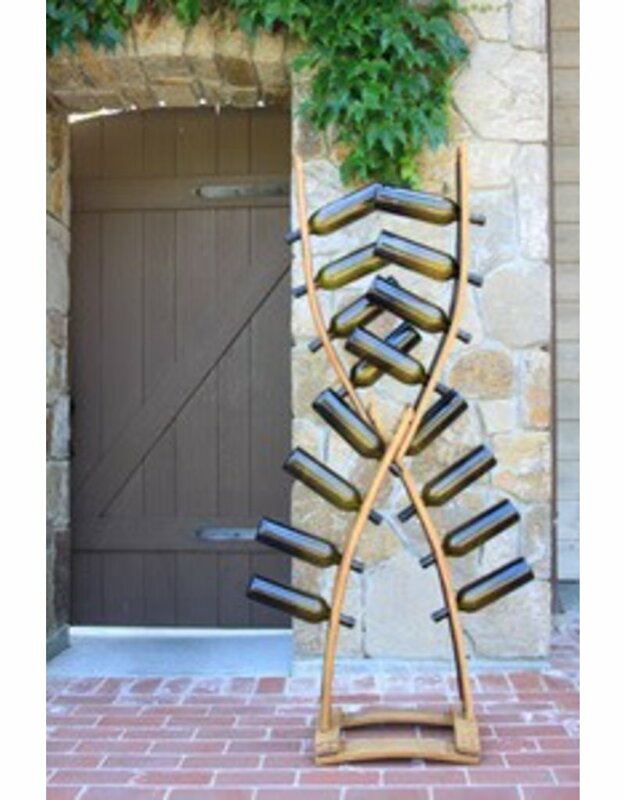 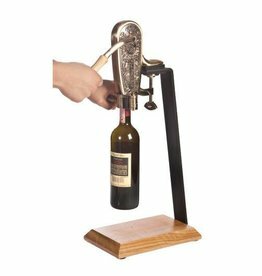 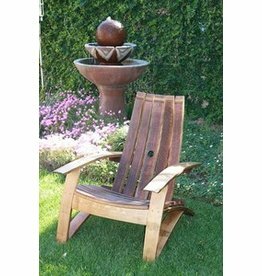 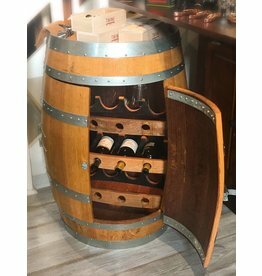 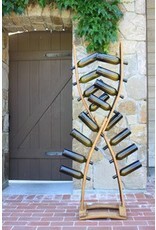 This beautiful and functional vertical bottle storer is constructed by a local Napa Valley craftsman and stores 16 bottles in less than 3 square feet of horizontal space. 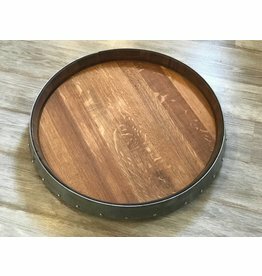 Napa Valley imprinted on the base. 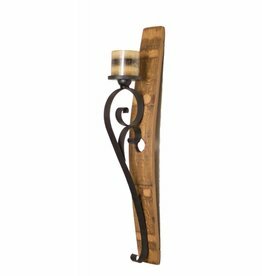 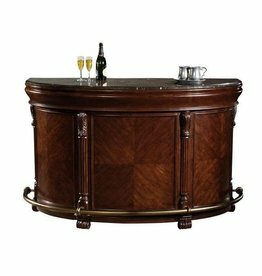 Approximate dimensions: 60"h x 22"w x14"d. Base is 18" x 14".